FEATURES AND STYLE. 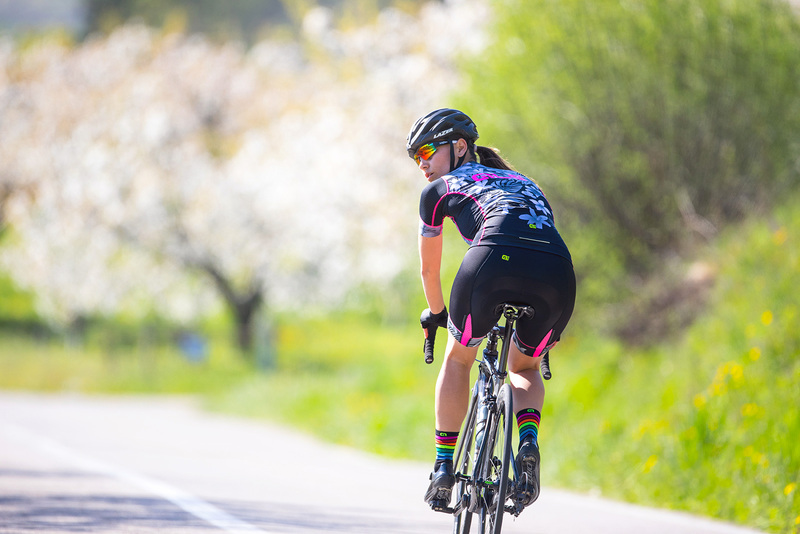 Our bibshorts uded by many professionals and amateurs all over the world, have been revised in the materials to be even more comfortable thanks to the continuos feedback received from our teams. The new Leg Stability System on the leg bands is using a higher gripper that avoids any constraints and stays in place thanks to the inside gripper. The front insert is featuring the Eyelet Carbon, a carbon lament dissipating electrostatic charges.